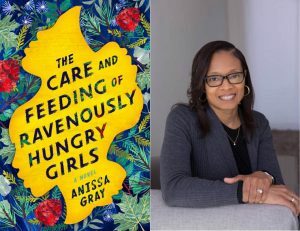 Debut author Anissa Gray sat with Top Shelf today to talk about her fabulous new book, The Care and Feeding of Ravenously Hungry Girls. Set to hit shelves on Tuesday, February 19th, The Care and Feeding of Ravenously Hungry Girls, is the story of the four Butler siblings who have had their share of familial trials. But Althea, Viola, Lillian, and Joe are not prepared for the literal trial that will upend their lives. This moving debut will be hard to put down. Episode 26: Interview with Etaf Rum, author of A Woman Is No Man.